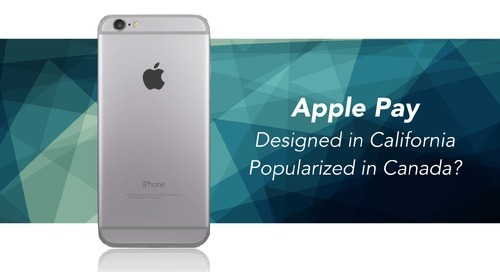 Apple’s next “cool tool” – Apple Pay – is rumored to come to Canada in late 2015 or early 2016. 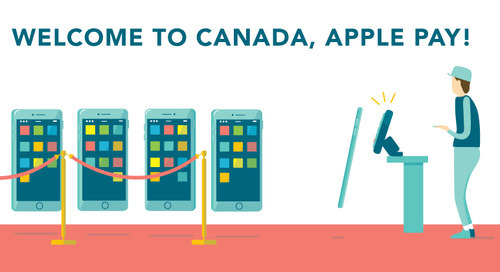 A whopping one-third of Canadian smartphone users leverage iPhone technology, so it’s no surprise that Canada is an attractive market for Apple. Having announced in early June that it now has over 300 issuing institutions in the United States, Apple Pay’s goal is to simplify purchasing for Canadians by eliminating the need to carry (or otherwise lose/misplace/break/damage/forget at home) payment cards, and enable payment via mobile devices. 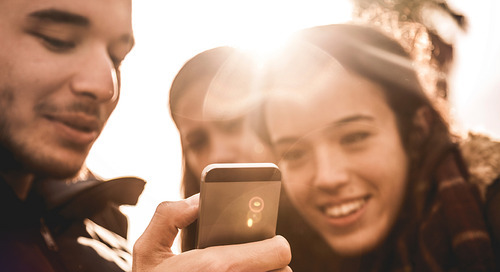 Everyone always carries a phone, right? 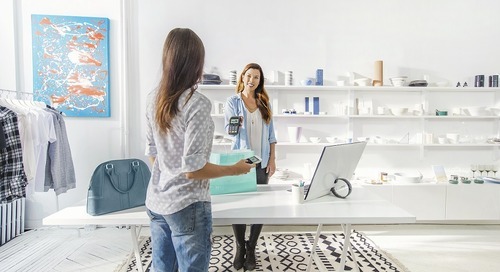 Leveraging near-field communications (NFC) technology, Apple Pay is a contactless payment technology supported on the iPhone (and other Apple devices such as the iWatch) that enables transactions by simply being within a few centimeters of the pay terminal. 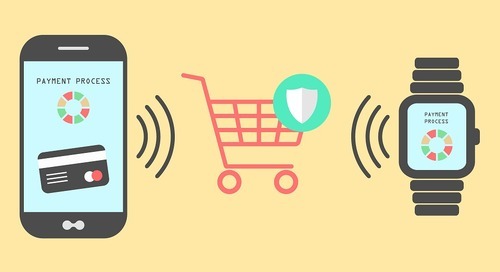 Using TouchID to confirm a purchase, Apple Pay promises the same safety as pre-existing Europay, Mastercard and Visa (EMV) technology. 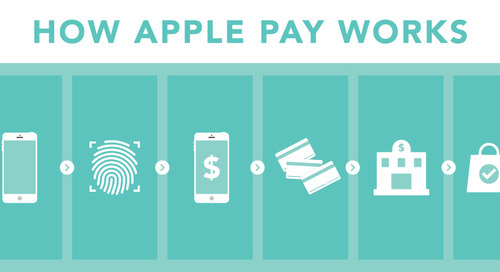 Unlike a standard credit card, Apple Pay gives each payment a one-time payment number and dynamic security code. Apple itself doesn’t collect payment information – meaning it’s not tracking what you’ve purchased or has it stored anywhere. Keeping your info safe in your device, and keeping fraudsters out. 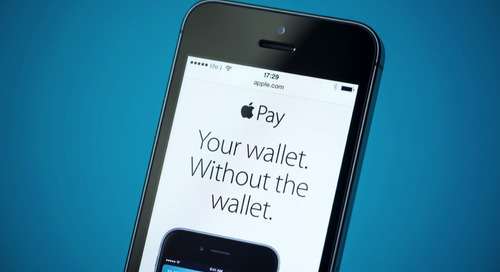 New technologies always promote ease-of-use; Apple Pay will be no exception. Simply input your credit card info securely into your mobile device, activate TouchID protocols, and you’re ready to go. 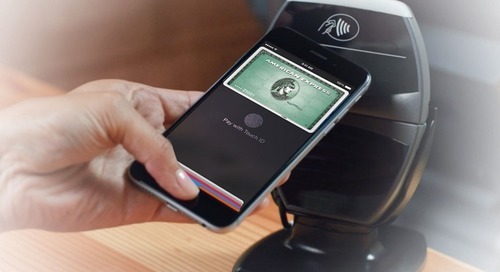 As Moneris announced in late 2014, Apple Pay has its sights on Canada for 2015 and despite lots of media controversy, it will undoubtedly keep its promise. 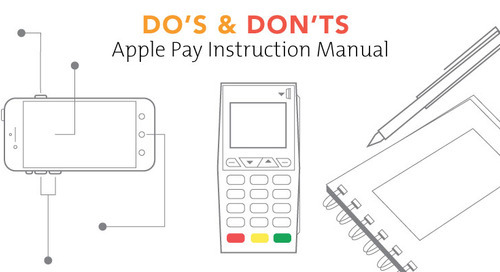 With new technology often comes rules, requirements and expenses for merchants, but believe it or not, Apple Pay requires next to nothing. Given payment terminals in Canada have supported EMV and contactless-payment terminals for years, most businesses (particularly Moneris customers) simply need to enable the Apple Pay feature and they’re good-to-go.